Вторая игра серии «Блицкриг» позволит принять участие в самых ярких событиях Второй мировой войны со стороны 3-х государств участниц: СССР, США и Германии. 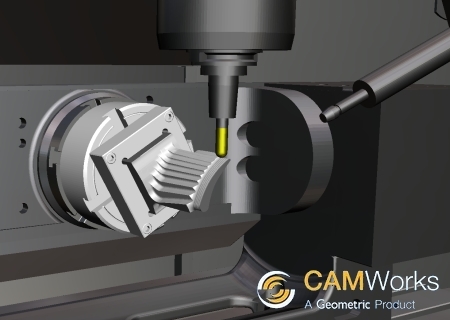 CAMWorks Virtual Machine allows users to created first-time-right NC programs for complex multiaxis machines and to design, create NC programs and simulate post processed G-code seamlessly within one system saving shop floor time and improving throughput. 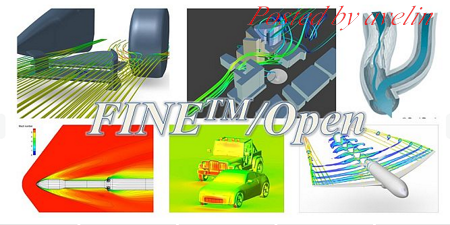 With CAMWorks Virtual Machine Module goes beyond "look good" simulation and provides a true G-code based machine simulation. 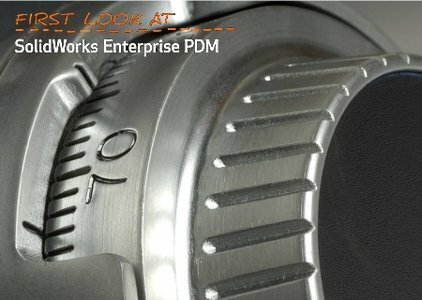 SolidWorks Enterprise Product Data Management (EPDM) 2014 is a full-featured data management solution for any size organization. 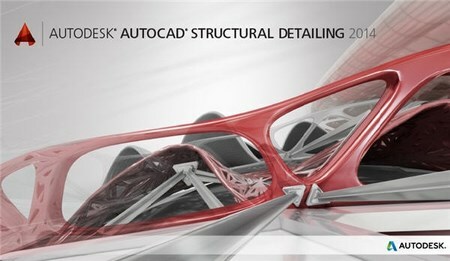 AVL CRUISE is the simulation package that supports every day tasks in vehicle system and driveline analysis throughout all development phases, from concept planning, through to launch and beyond. 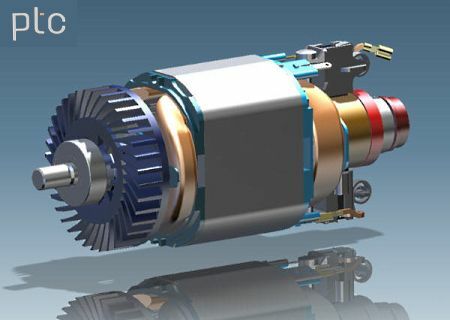 Its application envelope covers all conventional vehicle powertrains through to highly-advanced HEV systems. 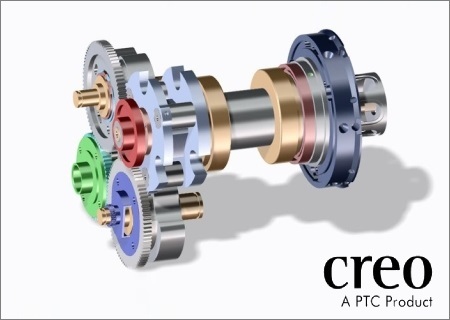 Creo, PTC’s new family of design software, helps companies address their most pressing product development challenges to enable them to rapidly innovate and compete more effectively in the marketplace. Today’s organizations are struggling with global engineering teams and processes, efficiently incorporating corporate acquisitions and working with a multitude of customers and suppliers. 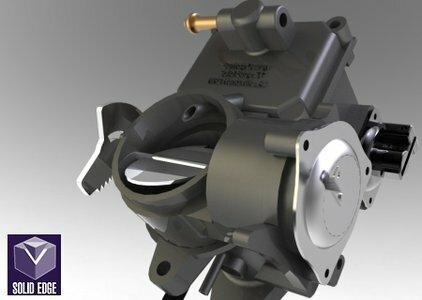 In addition, the chronic problems with 3D CAD technologies- usability, interoperability, technology lock-in and assembly management- make these challenges even harder to overcome. 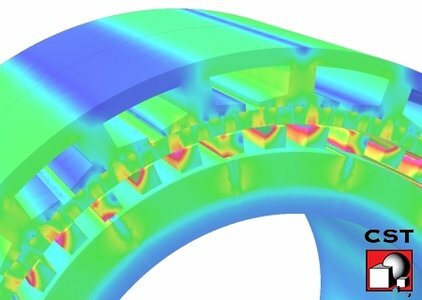 The latest release of Siemens PLM Software’ Solid Edge software (Solid Edge ST6) includes several new enhancements in the areas of design, simulation and collaboration that enable certain tasks to be performed up to six times faster than the previous version. 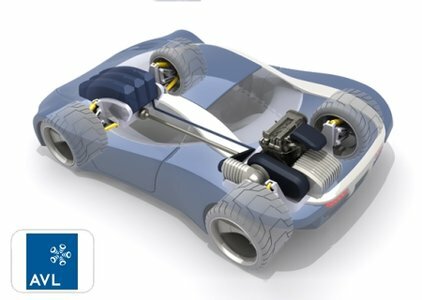 Computer Simulation Technology AG (CST) is pleased to announce the 2013 version of its flagship electromagnetic simulation software CST STUDIO SUITE. The result of years of research and development, CST STUDIO SUITE 2013 includes improvements and innovations at every level, from the optimized solver technology to the new Ribbon-based GUI. These advances enhance the performance, usability and versatility of CST STUDIO SUITE without compromise and guide you through complex electromagnetic systems with ease. 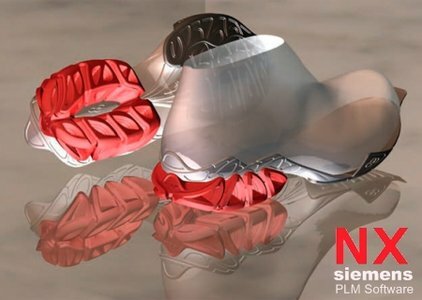 Maintenance Pack (MP) extends the capabilities of the software solutions Siemens PLM Software NX 8.5.2 and fixes pesky bugs from previous releases and enables a customer to receive fixes for urgent problems, without having to wait for the next service pack. 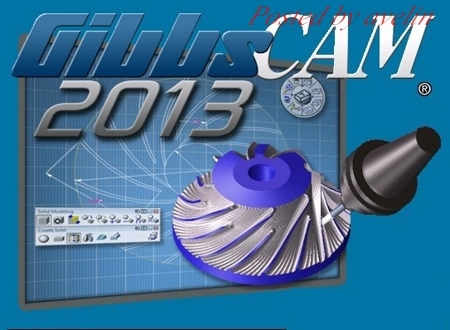 GibbsCAM is a system for automated preparation of programs for CNC machine tools, combining ease of use and functional power. 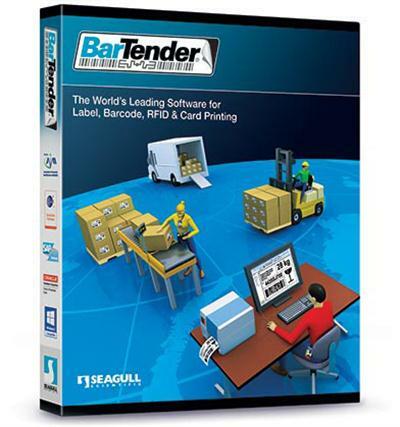 The basic functionality of the system can be expanded by the addition of specialized modules. 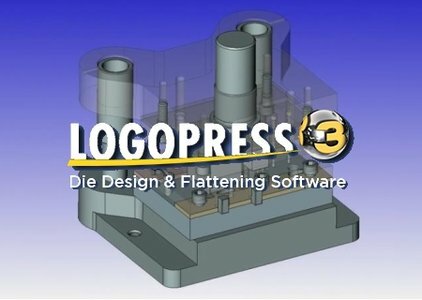 The intuitive user interface provides easy access to the functions of geometry management tool paths, verification and post-processing. 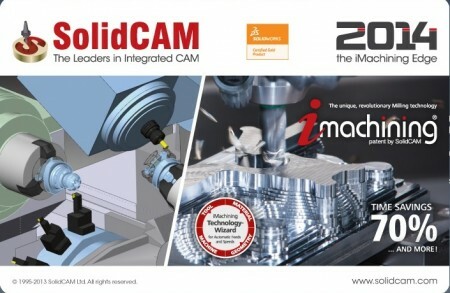 Edgecam is a market leading computer aided manufacturing (CAM) system. 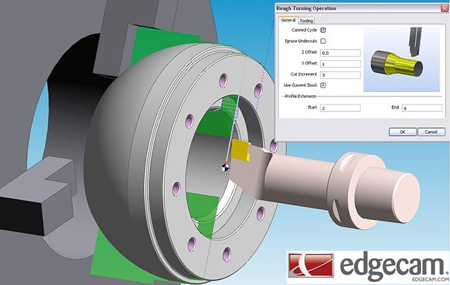 Capable of programming milling, turning and mill-turn machines, Edgecam combines unrivaled ease of use and sophisticated toolpath generation. 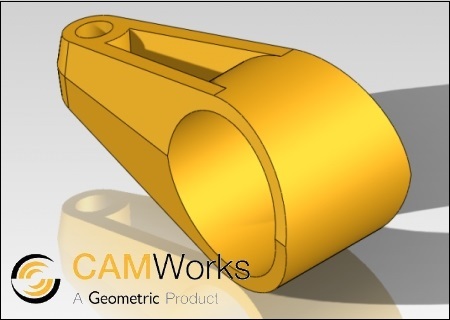 Edgecam is a principal brand of the Planit group - recently ranked by CIMdata as the world's fastest rowing CAM vendor, with most industrial users.